Money has always been an essential part of our everyday lives. Parenthood usually entails expenses that is needed to be able to sustain childcare. 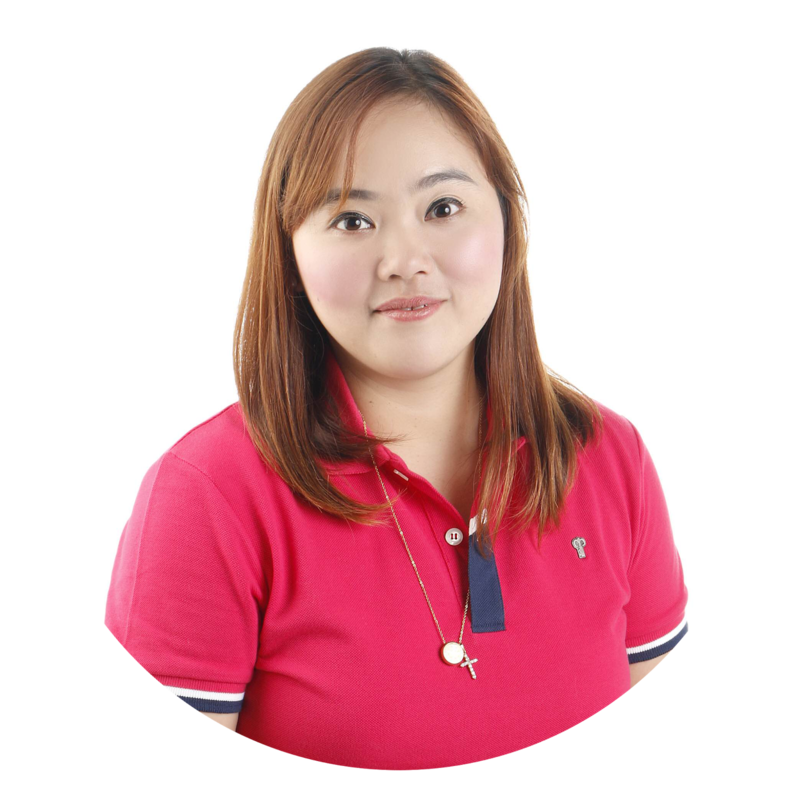 It is important to be financially-literate for parents specially mommies so we can provide the needs of our children. 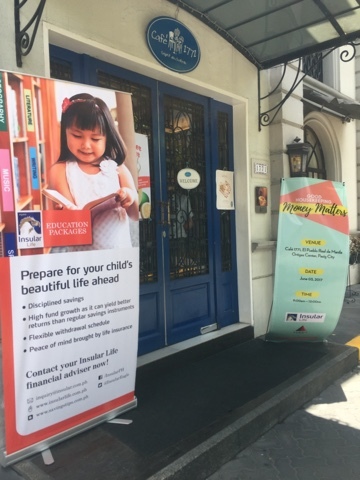 Good Housekeeping Philippines, the country’s number 1 family and home magazine, which aims to bring a wealth of reliable information on a breadth of subjects that every homemaker cares about, held “Good Housekeeping Money Matters” on June 3, Saturday, at Café 1771 in Ortigas. 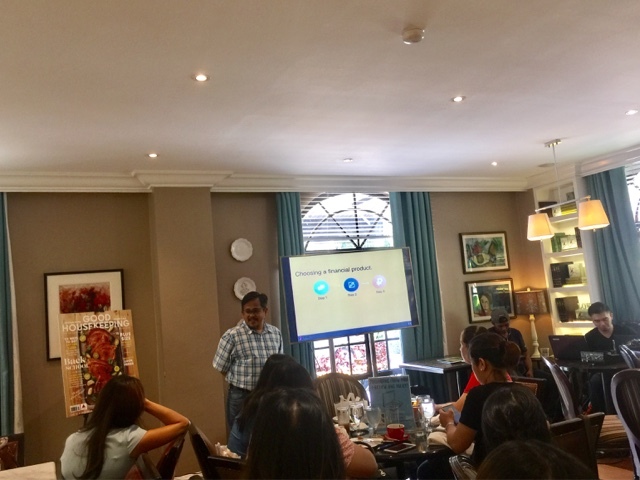 With its aim to help modern moms make informed choices about money, Good Housekeeping, together with Insular Life, the Philippines’ leading and largest Filipino life insurance company, provided an inspiring and informative venue for moms to learn about financial literacy, investment, and insurance. Leading the talks was Aya Laraya, an investment advocate with more than 25 years of experience in different financial industries, and the host of the TV show Pesos and Sense. He spoke from his personal experience of improving financial literacy and finding out the best investment for a family. 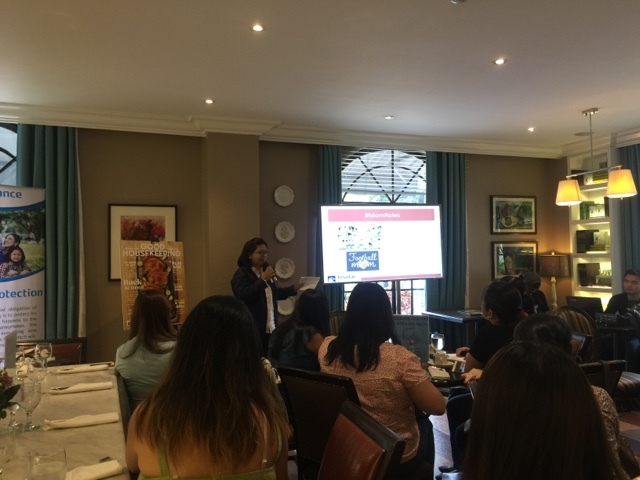 Insular Life financial advisor and educator Maria Rosanna Sevilla also spoke about the benefits of savings, investments, and financial literacy, and how insurance can work for moms.